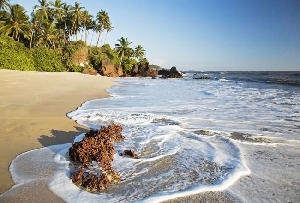 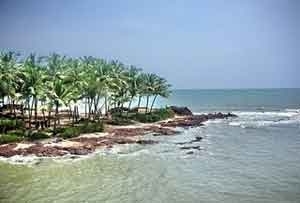 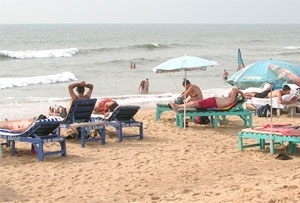 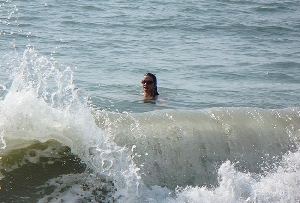 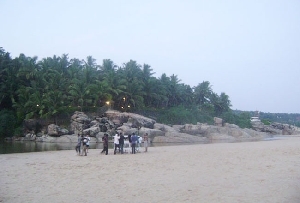 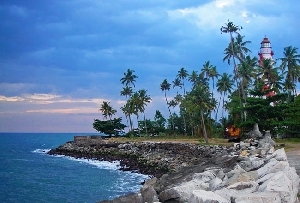 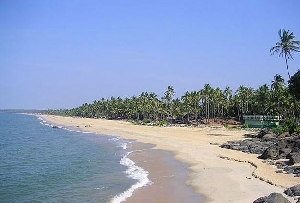 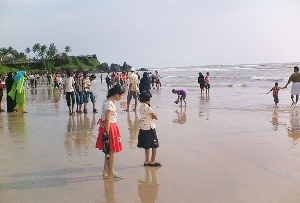 The southernmost beach of Kovalama, Lighthouse Beach is probably the most popular out of the three beaches of Kovalam. 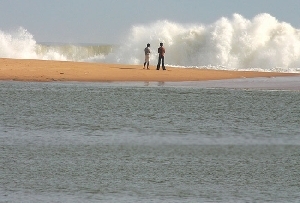 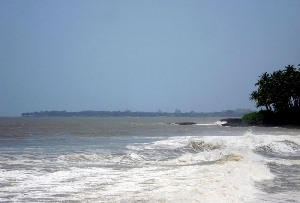 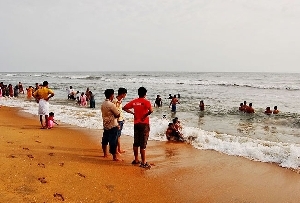 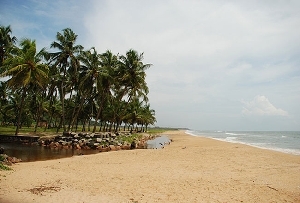 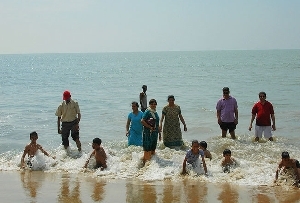 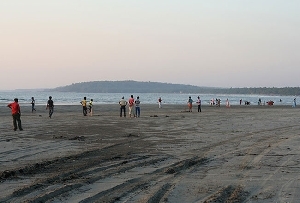 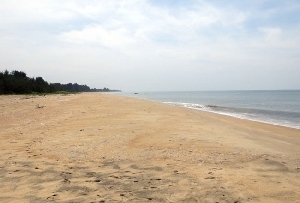 The beach gets its name from a 30-meter-high lighthouse, which stands on craggy platform of Kurukmal hilltop. 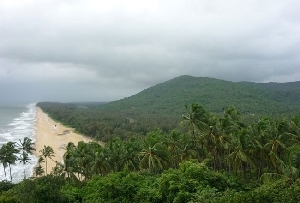 Climb a flight of 142 steps to get to the observation platform and enjoy an amazing view from a certain height. 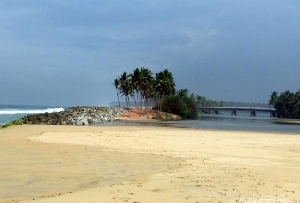 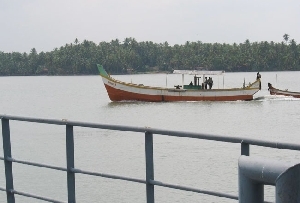 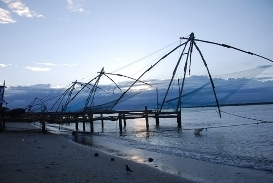 Treat your eyes to the picturesque views of Beemapalli mosque and Poovar Island. 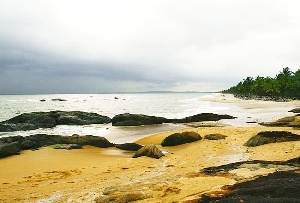 The contrast of lush greenery and gold-sand looks absolutely enchanting. 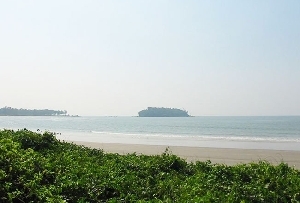 Enjoy a leisure walk here or partake in different water sports such as paragliding, surfing, parasailing, swimming and so on. 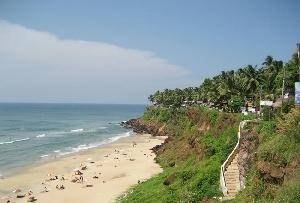 Lighthouse beach is one of the most popular attractions of Kovalam and thus is close to a number of hotels and restaurants. 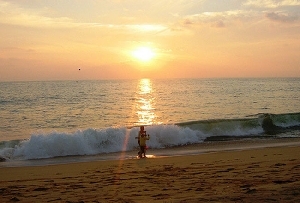 Do not forget to click photographs here.